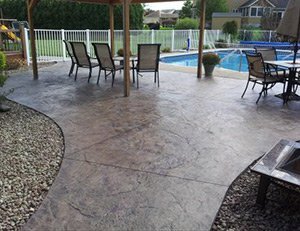 Affordable driveway sealcoating and blacktop services for homeowners throughout the greater Syracuse NY region. 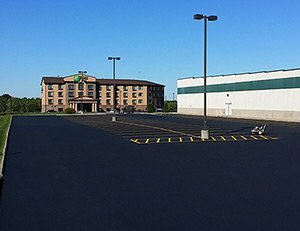 The most competitive rates on asphalt and parking lot sealing for Syracuse businesses, save money while protecting your property. 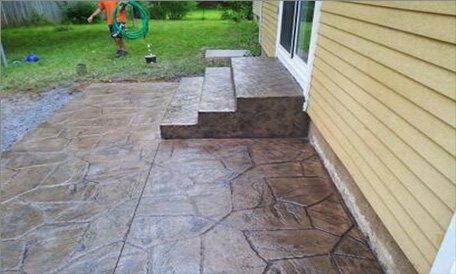 As one of the leading authorized installers of Stampcrete® in Syracuse NY, CNY Sealing offers superior quality and expert installation. 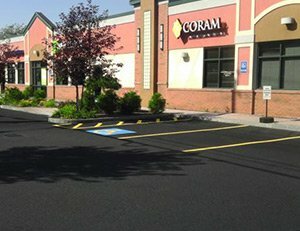 From new construction pavement to repaving your company's old lot or driveway, CNY Sealing brings 20+ years of commercial paving expertise. 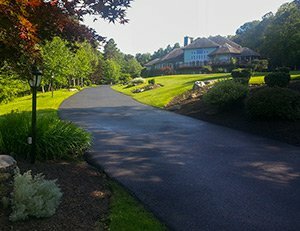 When it comes to your home, CNY Sealing specializes in new residential driveway installation, driveway replacement and repaving. 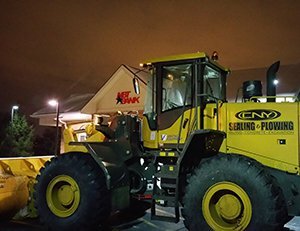 Fast, efficient and guaranteed on-time snow removal services in Syracuse NY, with affordable rates for businesses. 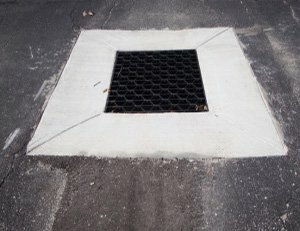 Call CNY Sealing for reliable catch basin repairs, the smart way to prevent more costly foundation and structural repairs. It coats, it protects and it looks amazing! 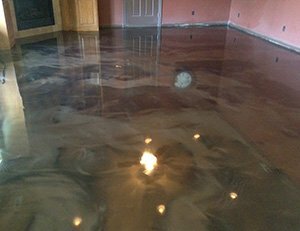 Find out why CNY Sealing is the leading provider of epoxy floor coating in Syracuse NY. 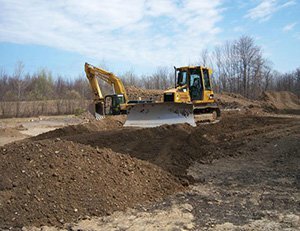 From dump trucks and backhoe services, to full blown excavations or asphalt removal, CNY Sealing offers the best selection of Syracuse excavating services. 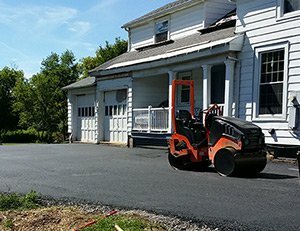 Our mission at CNY Sealing & Plowing is to exceed our customers' expectations by creating trusted relationships and fulfilling our customers evolving needs. We strive to have customers for life. Thank you for visiting C.N.Y. Sealing & Plowing! Since 1998, C.N.Y. Sealing, Concrete & Plowing has provided the highest quality materials and workmanship to more than 3,000 New York state customers. Our business is locally owned, and our "hands-on" approach has been the hallmark of our success. Take a moment to learn about how C.N.Y. Sealing & Plowing can take care of all your property needs! Be sure to check out our C.N.Y. Gallery page for a look at our skilled craftmanship and attention to detail. 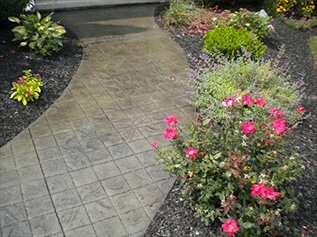 Our year-round services include commercial and residential paving, sealing, landscaping, plowing, and much more. We handle all aspects of snow and ice management for your business. Whether your organization is large or small, you can count on CNY Sealing & Plowing for a rapid response and dependable service all year round!